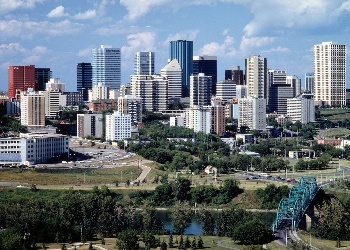 Last year was a good one for the housing market in Edmonton with an 11 per cent increase in MLS sales compared to the previous year. Data from the Realtors Association of Edmonton far exceed the group’s 3 per cent prediction for the year. The record price for single-family units was beaten in March and the year saw good supply of new homes which added to the activity in the city and its surroundings. December saw a fairly typical seasonal slowdown in sales. Read the full story.